玩樂家 | 2/28/2011 | Google服務與應用 | Picasa Be the first to comment! 玩樂家 | 2/28/2011 | Google Logo Be the first to comment! 玩樂家 | 2/27/2011 | Google服務與應用 | Picasa Be the first to comment! 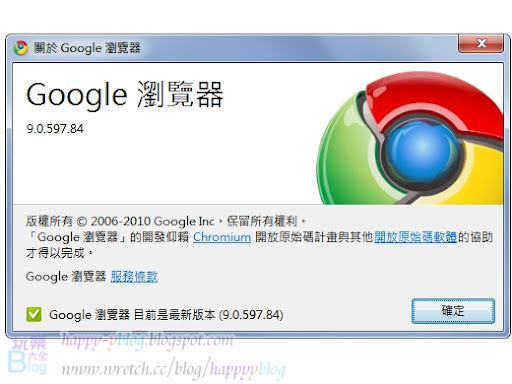 玩樂家 | 2/20/2011 | 網路瀏覽與運用 | Google Chrome(Google 瀏覽器) | Google服務與應用 Be the first to comment! 玩樂家 | 2/19/2011 | Google服務與應用 Be the first to comment! 玩樂家 | 2/19/2011 | Google Logo Be the first to comment! 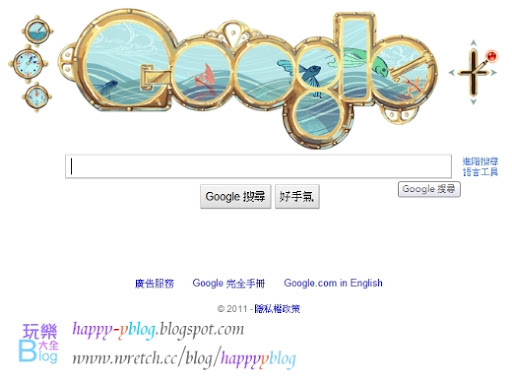 玩樂家 | 2/17/2011 | 節慶活動 | Google Logo Be the first to comment! 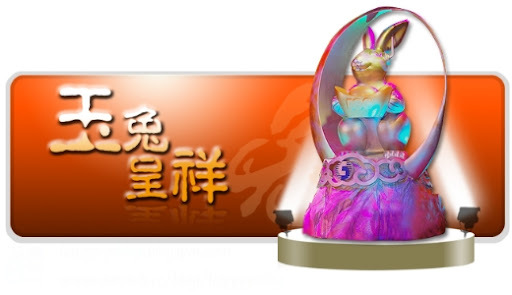 玩樂家 | 2/16/2011 | 節慶活動 Be the first to comment! 玩樂家 | 2/15/2011 | 節慶活動 | 線上服務與應用 | Google服務與應用 Be the first to comment! 玩樂家 | 2/14/2011 | 網路瀏覽與運用 | Google服務與應用 Be the first to comment! 玩樂家 | 2/14/2011 | Google Logo Be the first to comment! 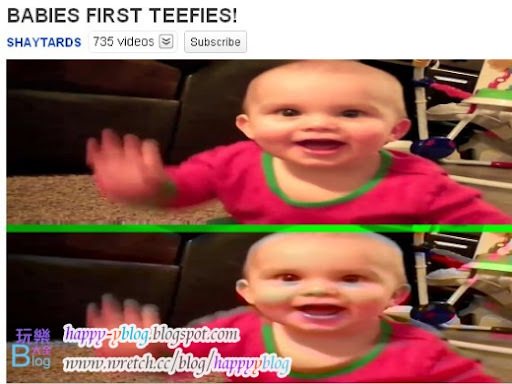 玩樂家 | 2/12/2011 | YouTube Be the first to comment! 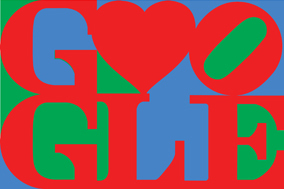 玩樂家 | 2/11/2011 | Google Logo Be the first to comment! 玩樂家 | 2/10/2011 | Flash Player Be the first to comment! 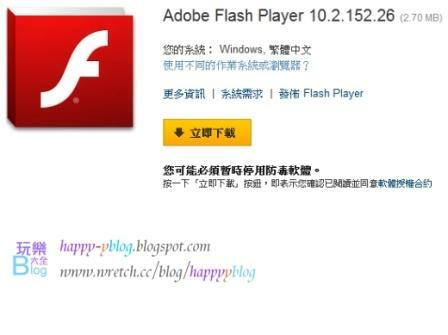 Flash Player 10.2 在稍早時終於正式釋出!Flash Player 10.2 最大的特色是Stage Video API，這個功能在播放高解析影片時能夠減少電腦CPU的處理量，由影片服務提供端來處理一部分，像是 YouTube、Vimeo 或是 Brightcove 等網站來進行，目前正在逐一支援! 玩樂家 | 2/09/2011 | 網路瀏覽與運用 | Google Chrome(Google 瀏覽器) Be the first to comment! Chrome 9穩定版正式釋出，趕快檢查自己的Google瀏覽器是否已經自動更新到Chrome 9了!這次Chrome 9共有三大新功能跟大家見面，分別是WebGL、Chrome Instant(Chrome互動智慧搜尋)與Chrome Web Store，讓大家在網路瀏覽上有更好的體驗，而且還是保持Google瀏覽器一貫的速度與效能喔! 玩樂家 | 2/08/2011 | Google Logo Be the first to comment! 玩樂家 | 2/02/2011 | Google Logo Be the first to comment!